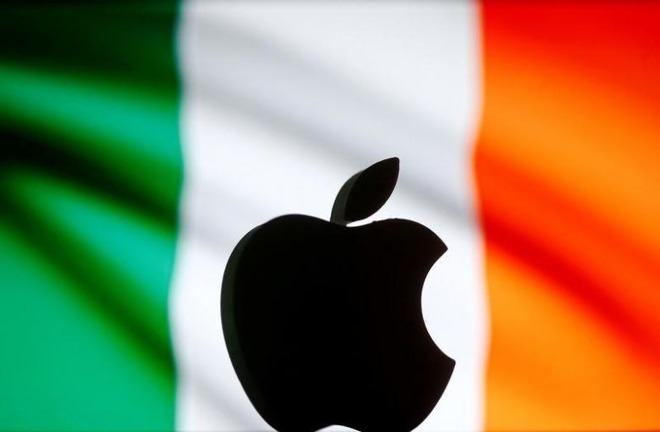 The Commission also defended itself against accusations leveled by Apple and Ireland, insisting that it respected both parties' procedural rights, and gave Ireland "ample opportunity" to make its positions known —something that happened "on multiple occasions." Apple was only able to offer observations, but took advantage of that several times. The investigation never took its focus off of profit allocation methods, the Commission continued. Apple's appeal joins an earlier one filed by Ireland, which nevertheless put out a new statement on Monday, attacking the E.U. 's charge that Apple shifted nearly all of its European profits to two "head offices" in Ireland —Apple Sales International, and Apple Operations Europe —so they couldn't be taxed. Apple has claimed that those units were never fully exempt from taxes, and are in fact subject to deferred U.S. taxation, though that would only apply if the company decided to repatriate the money —something it has refused to do unless U.S. politicians grant it a tax holiday.